It's already time for my July favorites, and it seems like I just did my June favorites, mostly because I did those pretty late into July. But I'm on time for this month! A surprising number of nail polish related favorites for July, I didn't really paint my nails at all in June, but I've been back at it! 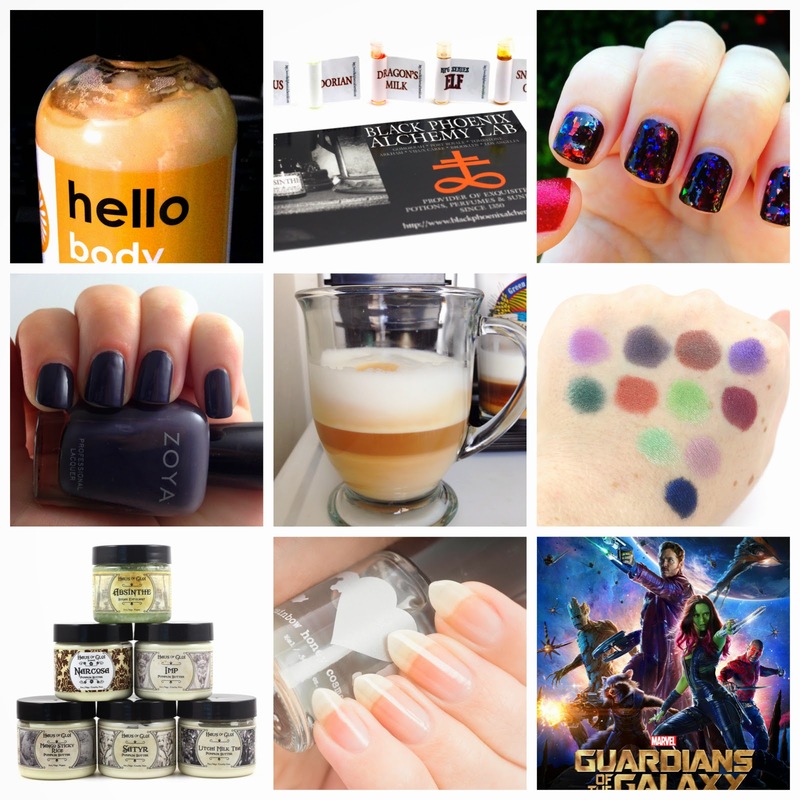 There are a few themes this month that are my favorites, including nail polish, but also Indie products in general. They are way more interesting to me than mainstream products lately, and way cheaper to get into! Lots of great stuff being made by one or two people teams. I highly recommend checking them out, and trying some Indies! Harvey Prince Hello Body Cream and Body Wash - This perfume was in my favorites last month, but I just got the new lotion and body wash, and they smell the same! I love this scent, it's such a perfect summertime perfume, and having it in lotion and body wash form is perfect! 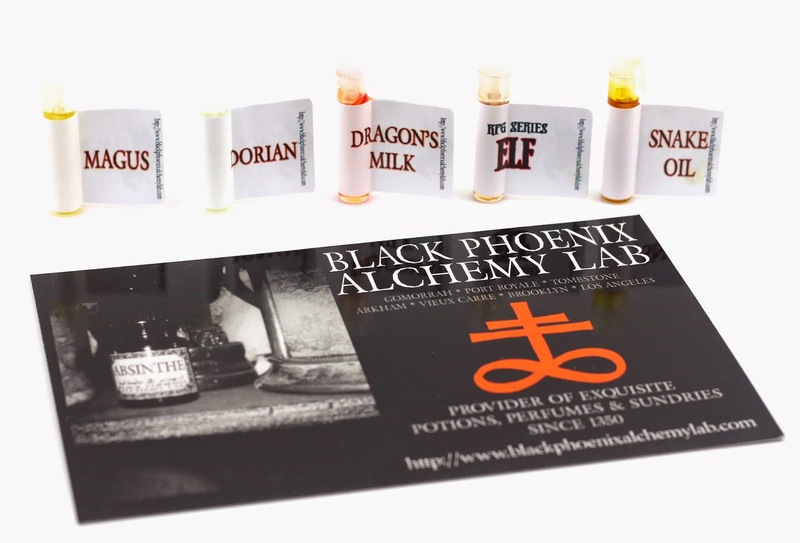 Black Phoenix Alchemy Lab Perfume - This favorite is really more about Indie perfume in general, as they usually don't contain alcohol which is why most perfumes fade, and need to be reapplied throughout the day. But these perfume samples from Black Phoenix Alchemy Lab are pure oils, and last much longer on the skin. Not to mention you've never smelled anything like them before most likely, they are so unique. You can get samples for only $4 each, and it makes it a very affordable way to try a few at a time. I bought some, and I plan on doing a full review on these, once I really pin down what it is about them that I like so much. Models Own Red Sea - I got this polish in my July Ipsy bag, and I saw some swatches of it over black, and I just had to do that on my nails as soon as it arrived. It's got holographic flecks in it, and it's difficult to capture on camera, but let's just say I probably stared at my nails a few times a day. 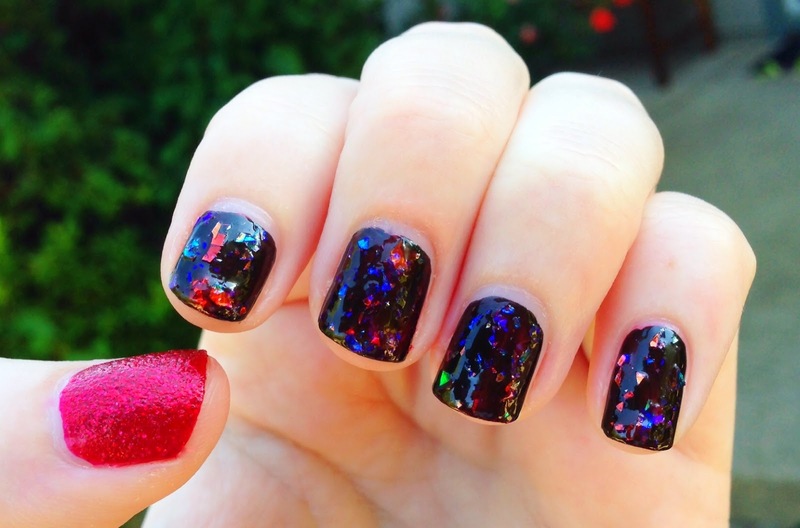 And it was even better that this mani lasted about a week with minimal tip wear, until I finally wanted to change it. Zoya Kelly - There was a Zoya 3 free polish deal a month ago or so, and I took it as my chance to get my Zoya namesake polish. I had no idea I would like a dark gray polish so much, but I don't have anything like it in my collection, and I just had to put it on after the Models Own mani. 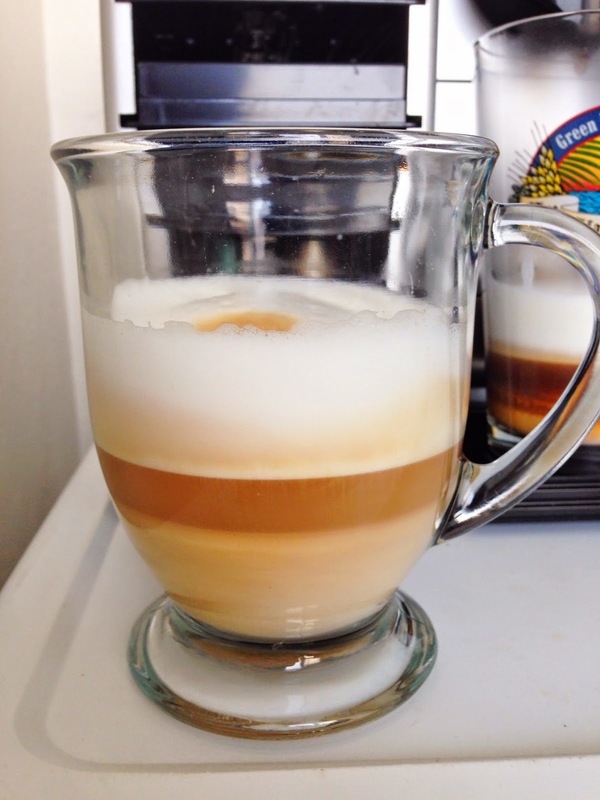 Nespresso Lattes - B and I got a Nespresso machine, one of the fancier ones they offer. It has a built in milk frother and can make cappuccinos and lattes with one button! This is a latte, and you can get tons of flavors of espresso pods, and even get empty pods that you can fill yourself. We enjoy the ease of use, easy cleanup, no hassle, and speed of automatic machines with pods of coffee. Glamour Doll Eyes Eyeshadows - Glamour Doll Eyes has some amazing pigment colors, and I have an affinity for small, cute packaging. Their jars are really tiny, but full of pigment. 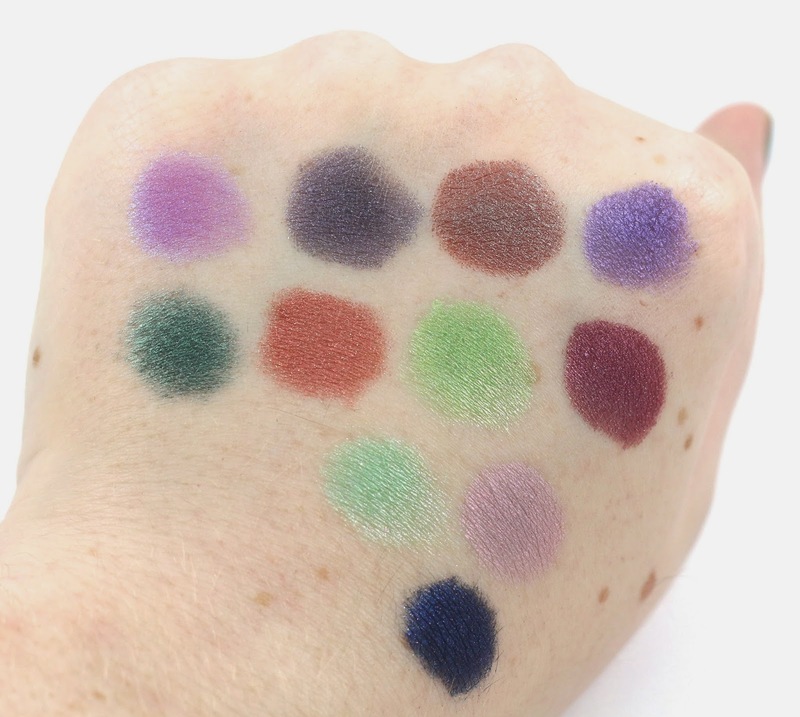 I bought a bunch of colors from a big sale they had, and I am also planning a full review on these once I get a chance to try them all. 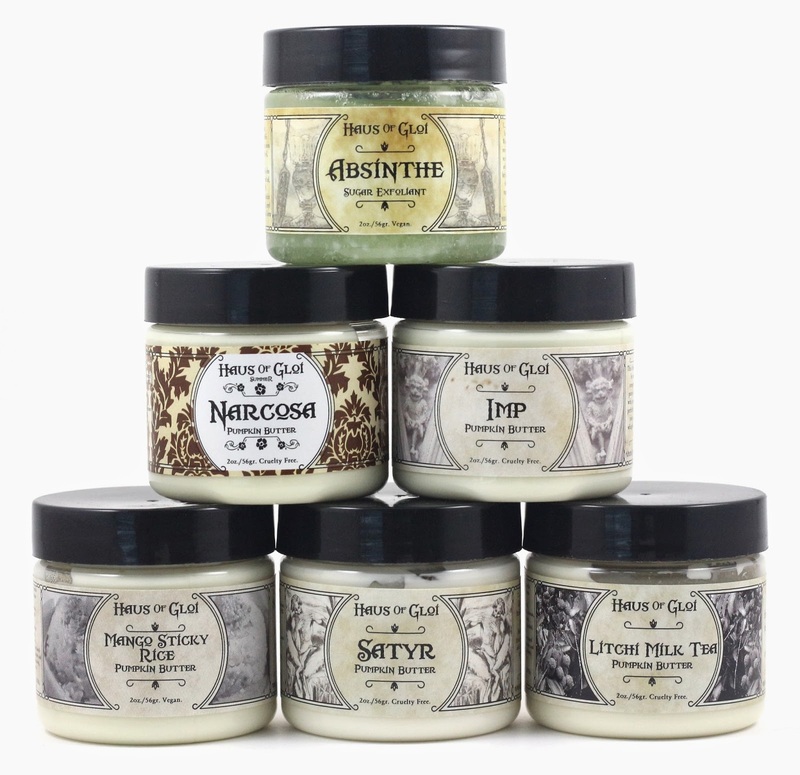 Haus of Gloi Pumpkin Butters - I just bought these and I really love their scents. Really strong, so they stay on the skin for a while, and the packaging is really lovely. I have a thing for packaging if you couldn't tell. Check out my full review on them here. Rainbow Honey Top Coat - I got a small mini of the Lavender scented Rainbow Honey top coat from the limited edition Mother's Day mystery box, and I've recently been using it. This stuff is great! Not only does it smell like lavender for a few days once applied, but it dries quickly, doesn't shrink, and keeps the chips away! 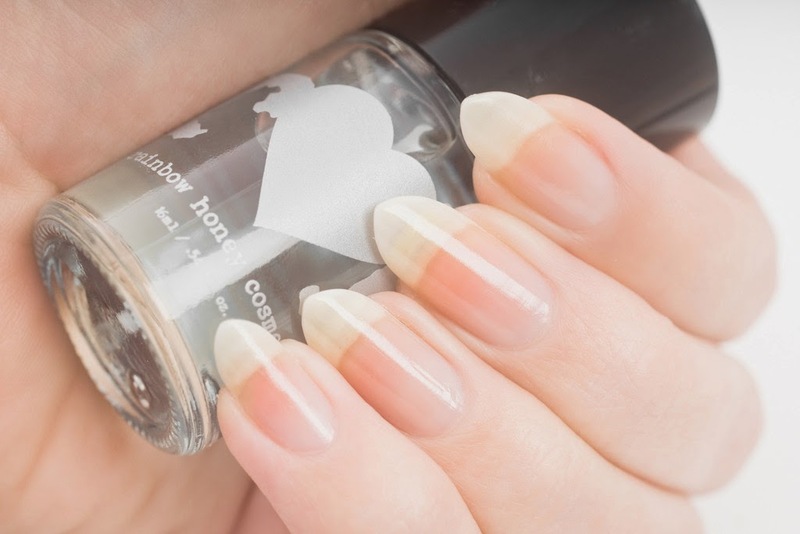 It may become my go-to top coat, and my mini will run out soon. I'll have to grab a full size bottle of another scent. 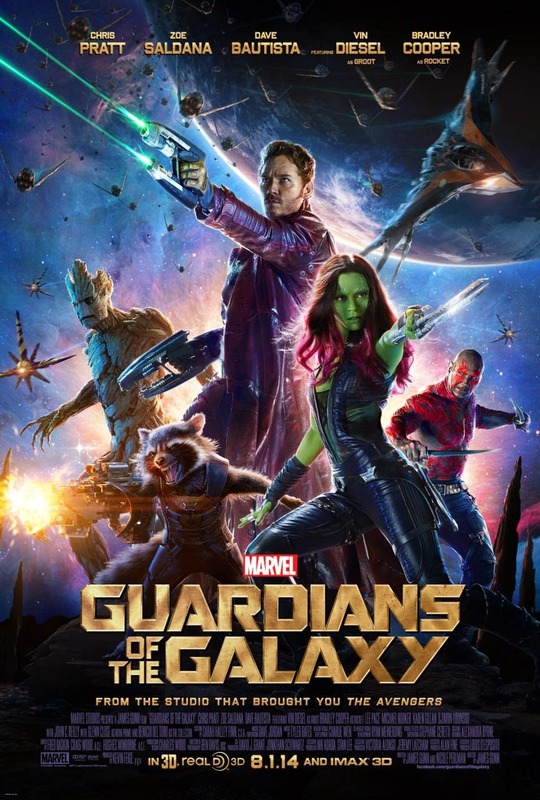 Guardians of the Galaxy movie - I just saw this movie yesterday, and wow was it so good! I went with some friends and told B it was really good and I wanted to go see it again with him. Well, he informed me he was going to go with some friends without me, and I was a little upset that I couldn't see it again! Hah, we may both go see it twice, so we can see it together. But who knows. Hilarious, and everything you could ever want out of a Marvel movie.